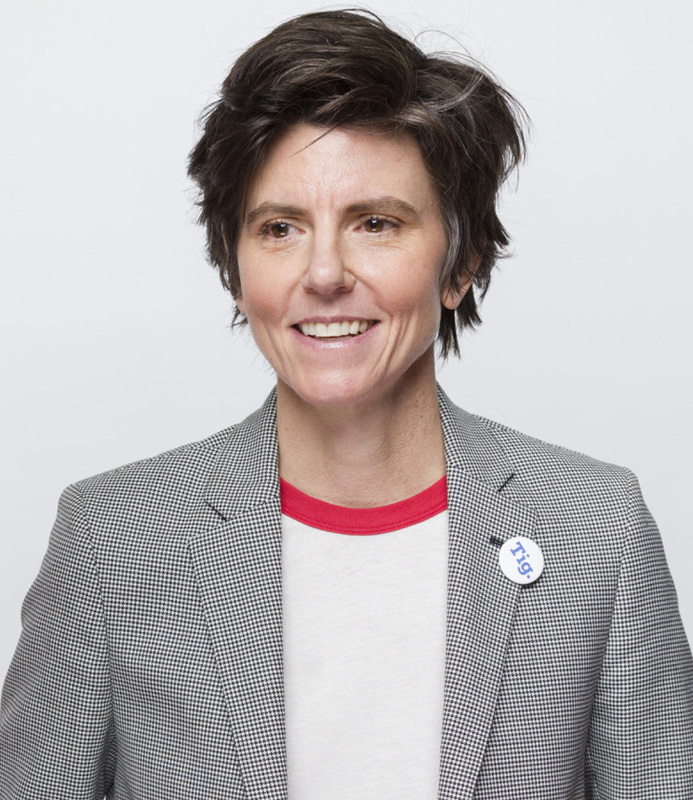 Comedian Tig Notaro went viral in 2012 after offering a poignant, open and honest set where she detailed her cancer diagnosis. She's since bounced back from the illness and currently boasts an impressive live show, and her life since 2012 is the subject of a new documentary called Tig. The film premiered at Hot Docs earlier this year, and in our glowing review we called it "a deeply intimate portrayal of an artist struggling to rebuild her professional and personal life after both tragedy and massive, overwhelming acclaim." If you weren't able to catch the film at Hot Docs, you'll soon get a chance to watch it when it hits Netflix next month. Tig will become available on the streaming service beginning on July 17.